[Spoiler Warning: Please stop reading now if you don't want to learn any details about the beginning of Hannah's The Bachelorette season]. The recipient of Hannah's special rose was Luke Parker, a 24-year-old from Gainesville, GA, according to Reality Steve spoiler blogger Steve Carbone. When the show airs, the coveted First Impression Rose will enable Luke to feel confident in pursuing a relationship with the 24-year-old Alabama beauty queen. Not only will the rose keep Luke safe from elimination on Night 1, but he will also be able to relax during the season's first Rose Ceremony and not have to anxiously await his name being called among the season's other bachelors. Ironically, Luke was the first of the five guys whom Hannah was introduced to early during the Season 23 finale of Colton Underwood's The Bachelor season; however, he did not receive the rose she handed out that night. The very first rose of the season instead went to Cam Ayala, a 30-year-old from Austin, TX, after he rapped her a quirky and funny tune. 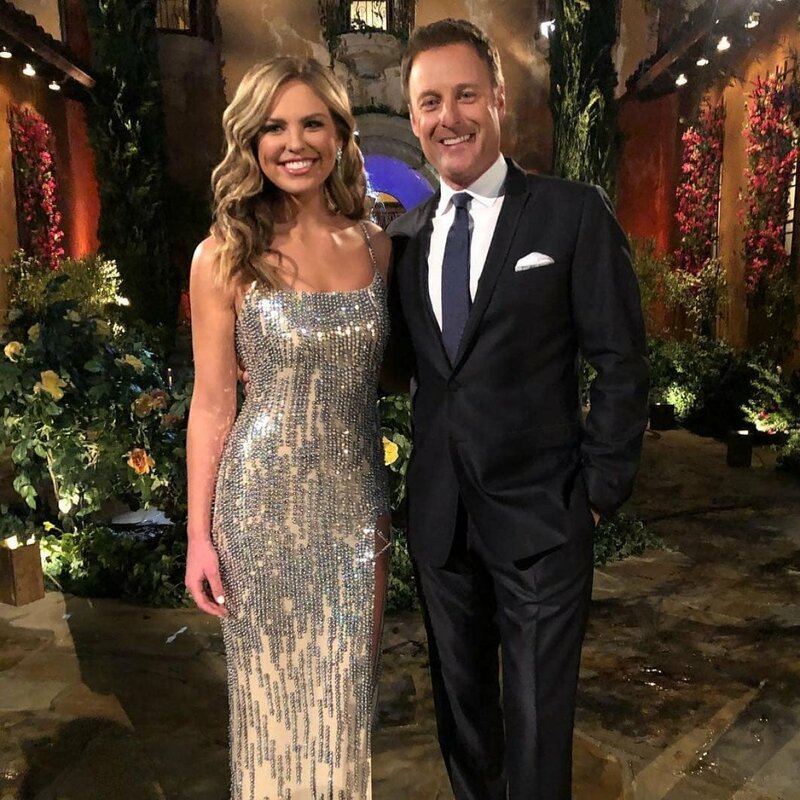 Luke told Hannah on the finale of Colton's season she is "absolutely stunning" and the only woman whom he wanted to become the Bachelorette. Luke said he couldn't wait to get to know her better and go on this adventure with her, but it clearly wasn't enough to get that first rose. Fans will find out how Luke upped his game when The Bachelorette's fifteenth season premieres Monday, May 13 at 8PM ET/PT on ABC. Based on the pattern of previous The Bachelorette seasons, Luke will be expected to make it very far in Hannah's journey to find love -- and maybe even all the way. The last four The Bachelorette stars -- Kaitlyn Bristowe, JoJo Fletcher, Rachel Lindsay and Becca Kufrin -- coincidentally all ended up choosing their First-Impression Rose recipient in the end, so a great first impression can go a very long way. Three of those women are also still engaged to the men they picked, but Kaitlyn recently split from her fiancee of three years, Shawn Booth. The Bachelorette began filming on Saturday and the lineup of bachelors who will be competing for Hannah's heart have already been announced. Hannah was selected as The Bachelorette star after finishing Colton's season in seventh place. Colton eliminated the charming and entertaining "beast" and "hot mess express" after she met his parents and admitted she was falling in love with him.